Welcome to Peche, Brisbane’s leading medispa for non-invasive beauty therapies and treatments. 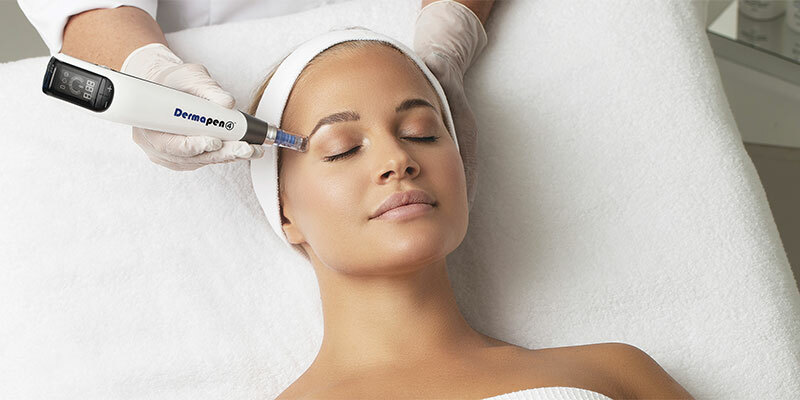 Whether you’re dealing with stubborn fat and cellulite, or sagging skin with fine lines and wrinkles, Peche Medispa Brisbane offers a range of non-surgical therapies to help you look and feel your best. Enjoy safe and effective treatments without undergoing surgery. Most patients see instant results after the first visit with no down time. 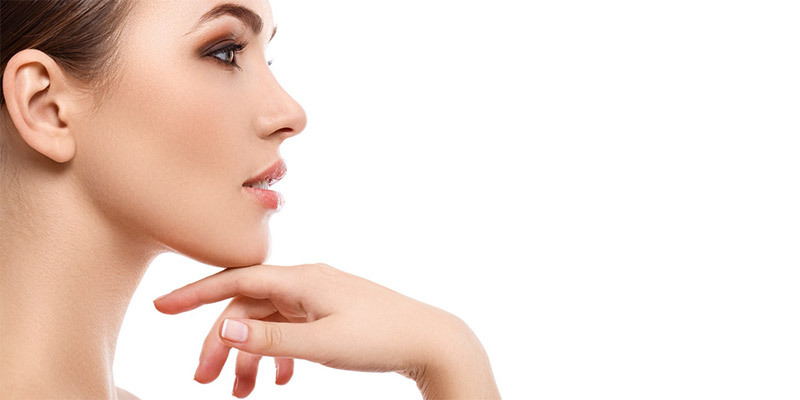 Save on the costs of surgery with affordable, non-invasive treatments for the face and body. Meet Miranda, a registered nurse with more than a decade of experience in plastic and cosmetic surgery. Over the years, Miranda saw how her patients struggled with the costs of surgery (and were not always satisfied with the results). She believes people feel great when they look great, and opened Peche Medispa to make non-invasive, effective treatments accessible to everyone. She’ll meet with you one-on-one and help you determine which, if any, treatments are best for you, at no obligation. 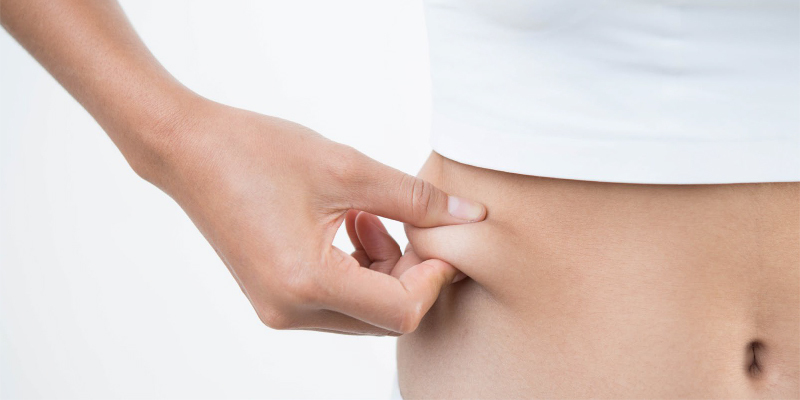 Clatuu Fat Freezing is the ultimate solution to reduce stubborn fat. It is the most technologically advanced system available today that permanently kills up to 30% of fat cells per 1 hour session. 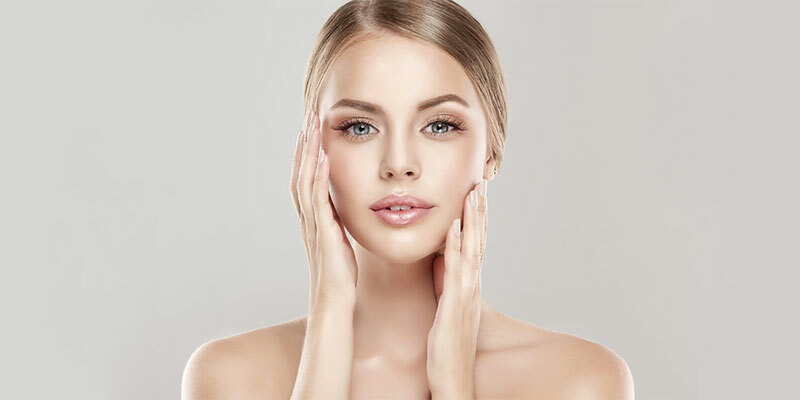 Radio frequency skin tightening is a nonsurgical heat energy treatment that firms and rejuvenates the skin on the face and body with noticeable results after just one session. Fat disolving injections are a non-surgical and effective treatment that gets rid of unwanted excess fat on the chin and neck. 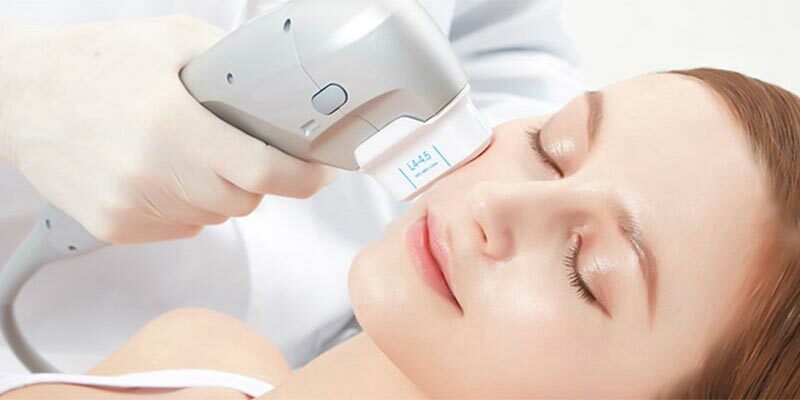 The Micro Focused Ultrasound device Ulfit is the newest breakthrough for non-surgical face lifting, tightening and contouring. Enjoy visibly younger, vibrant, and rejuvenated skin instantly while restoring your skin’s natural balance of collagen and hyaluronic acid. 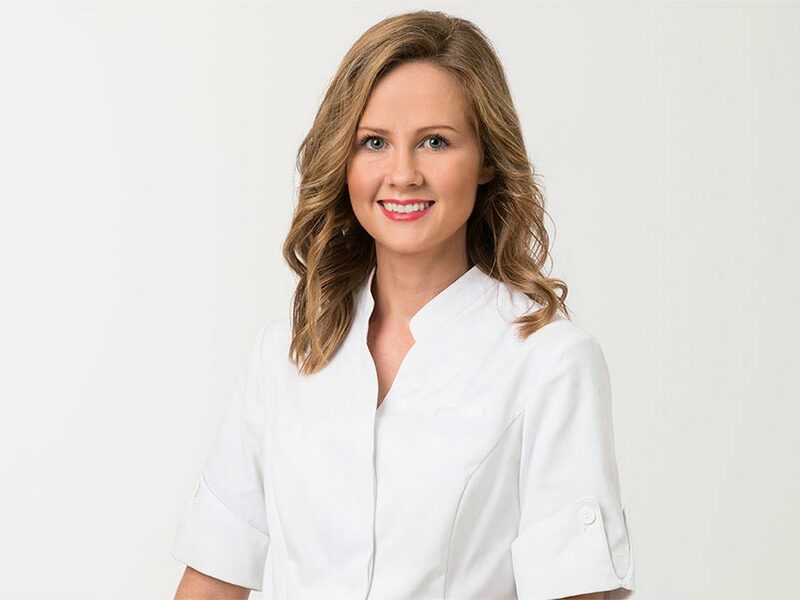 Peche is Brisbane’s leading Medispa founded by registered nurse Miranda Kayton who brings over a decade of experience in the field of cosmetic surgery. Our mission is to make top-tier, non-surgical aesthetic and therapeutic treatments more readily available to men and women in a safe, private, and relaxing environment meant to promote well-being. We take pride in the competence of our medical team as well as our ability to offer our clients the latest technologies in a dynamic and ever-changing industry. The Peche experience begins with a free consultation to discuss potential treatments from a global perspective – one that considers the whole person and his or her overall health and beauty goals.